Newborn screening involves a test called ‘heel stick’ in which the child’s heel is pointed to take a blood sample. This screening is mainly done to find the hereditary disorders that are curable. Why newborn screening is important? 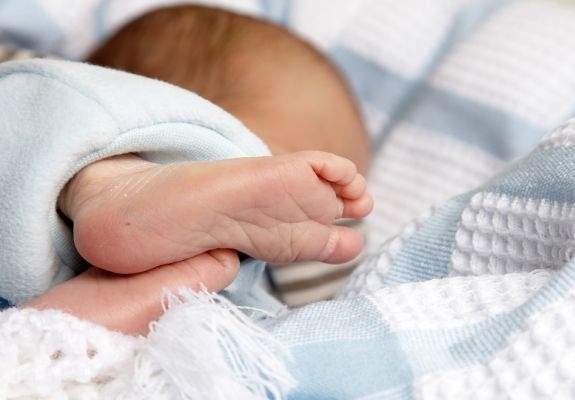 It is mandatory for all babies to get screened within the first 48 hours of life to establish whether the born infant has any one of the distressing conditions or not. There are many diseases which can be determined earlier through Newborn Screening Tests. Families having a history of any genetic disease, illness or injuries can go for stem cell banking. Because the cold blood collected from the baby’s umbilical cord can be used by siblings and parents. Even babies who are not born in the hospital should have a newborn screening test. If a home birth is planned, the licensed midwife may be allowed to complete the newborn screening blood test and hearing screen. If newborn screening cannot be done at home, parents can book newborn screening online for the newborn screening blood test within a few days of birth. After the birth of a baby, most parents fail to hear back their baby’s health care provider about the screening results. But you can get the screening result from the newborn screening center. A negative or in-range result means that the baby’s blood test did not have any of the risk condition. A positive or out of range result means that the baby’s screening test shows some signs that the baby may be at a higher risk of having one or more conditions included in the newborn screening process. It is important to remember that a positive range does not mean that a child has that condition, because most babies with out of range are health and have followed up test results within the normal range. Newborn screening tests are valuable as they have the potential to identify the disease and disorders before symptoms appear and before serious complications arise. Many parents are unaware of the conditions included in screening but the newborns screening test brings the resources together to help guide parents and also health professionals.